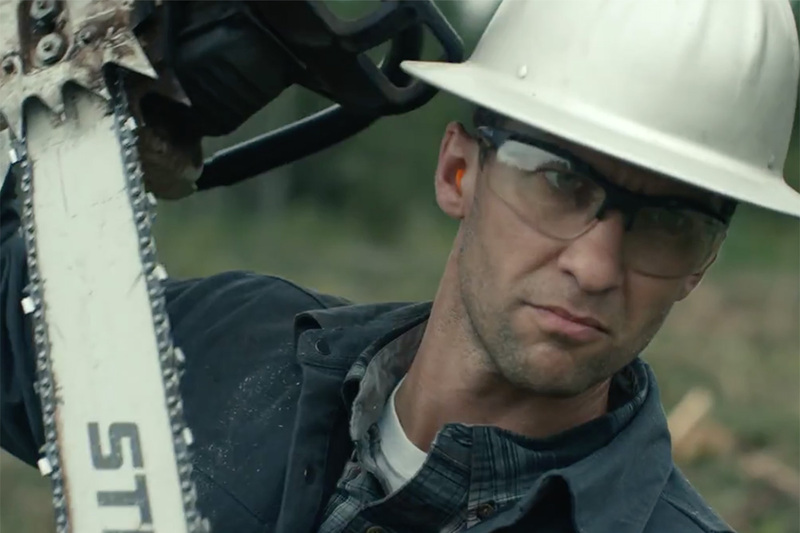 Carhartt, the American outerwear and workwear brand, orders us to defy the weather in this stylishly shot film promoting its Rain Defender jackets and sweatshirts. 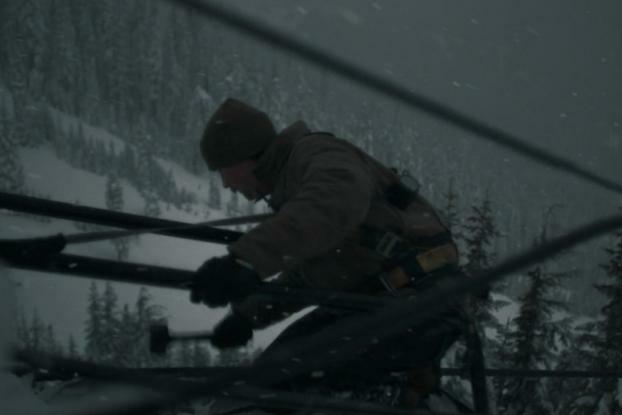 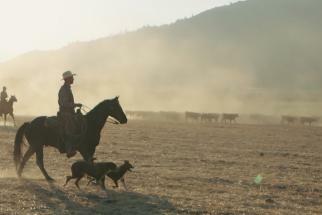 Featuring more rain than the U.S. version of "The Killing," and filmed in unrelenting gloom by Furlined's Douglas Avery, it shows a range of blue-collar workers, from lumberjacks to snow-plow drivers, enduring the weather while attitudinal statements such as "Nobody ever built anything from inside a truck" flash across the screen. 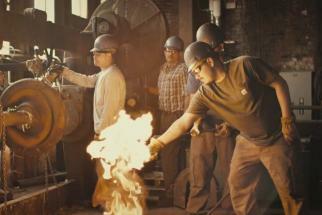 This is advertising for tough guys -- and a strong message for the brand.